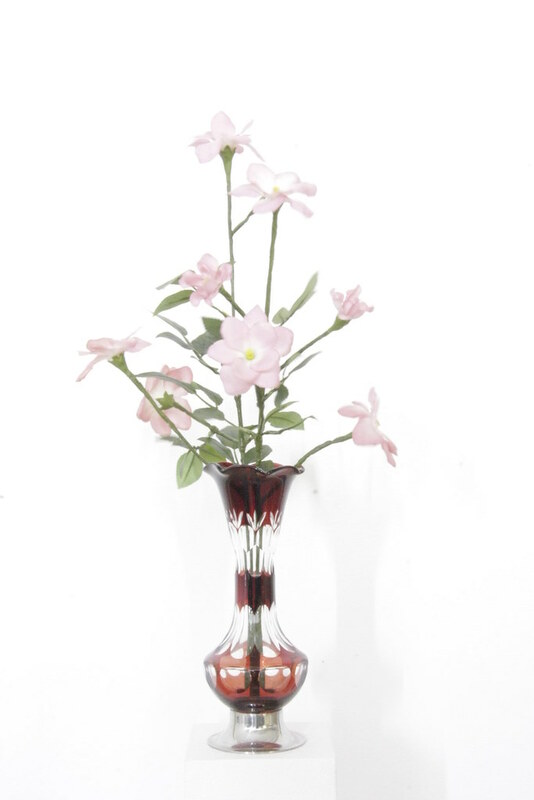 Flowers are arranged in a vase. As you take a closer look, you will see petals spinning fast. When is the view that you are looking now, being generated? The spinning petals ask us such a question, leaving afterimage of themselves. A piece which vibrates indistinctly, and hard to recognise from a distance. 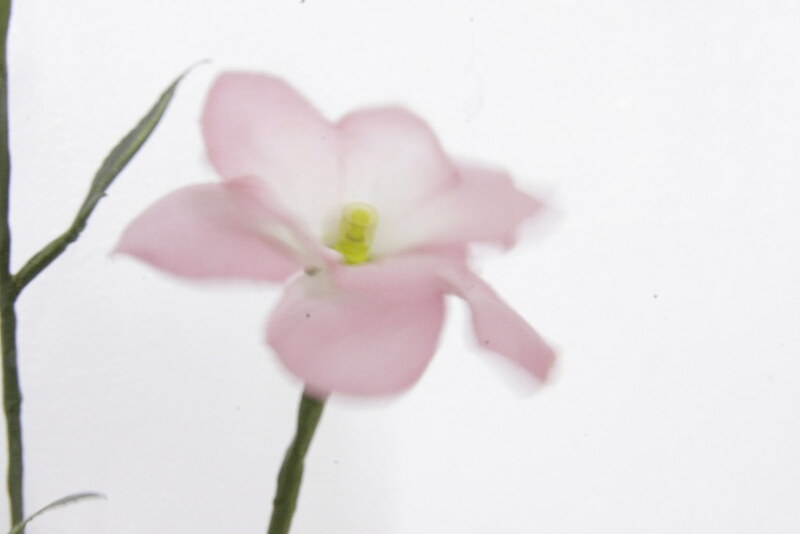 When you take a closer look, all you perceive is the afterimage of petals vibrating at high speed.